Adam Jude offers his key takeaways from UW spring football. The Huskies concluded their monthlong spring workouts on Saturday at Husky Stadium. 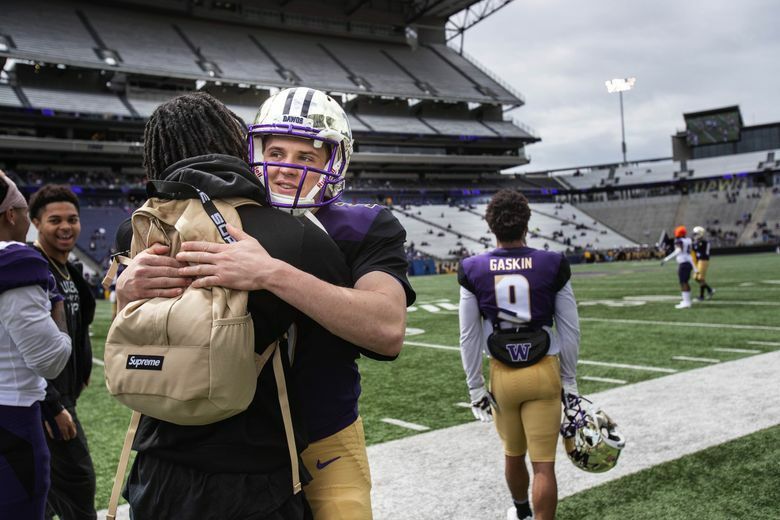 Adam Jude offers his key takeaways from spring football and catches up with QB Jake Browning and defensive coordinator Jimmy Lake after the spring finale. You can subscribe to the podcast on iTunes, Stitcher, TuneIn or via RSS. Support independent, local journalism. Subscribe to The Seattle Times.